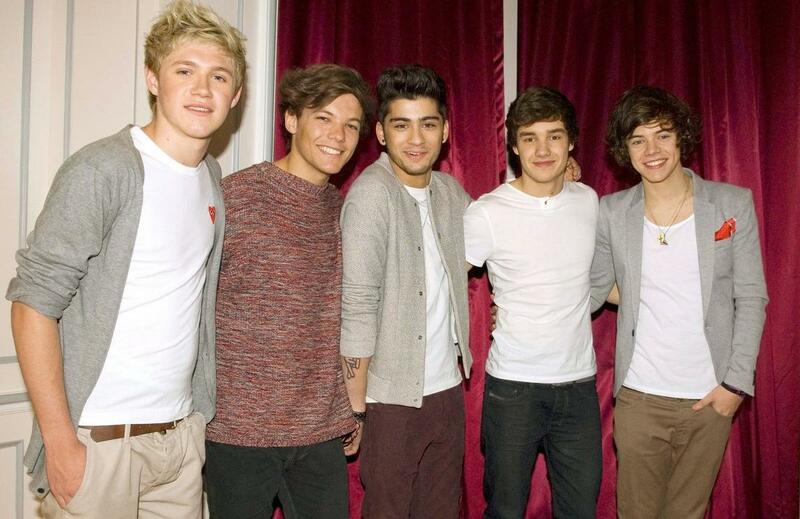 One Direction hung out in their hotel before a meet & greet in Paris, France earlier this week. The guys — Niall, Liam, Louis, Harry and Zayn also visited a Virgin Megastore for an autograph signing and performance. One Direction will be live on The Today Show on March 12th! “We’re going to perform on @todayshow on Monday March 12th. Who’s planning to come down to see us? #1Dtodayshow,” they tweeted out. WILL YOU BE getting up early to see the guys?